The branch of oral health service concerned with operations to restore or reform the hard dental tissues. Operative procedures are required for tooth caries, trauma, and impaired function, and for improvement of facial appearance. 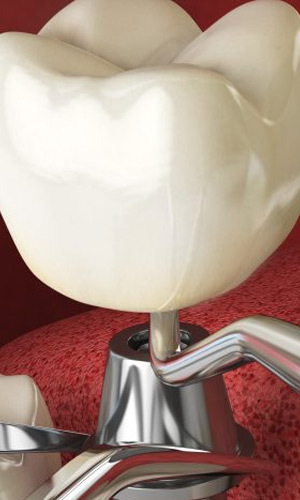 Root canal treatments to save badly decayed teeth is the most commonly performed operative procedure. The field also includes surgical endodontics, fixed dental implants, bleaching, teeth whitening & management of traumatized teeth.